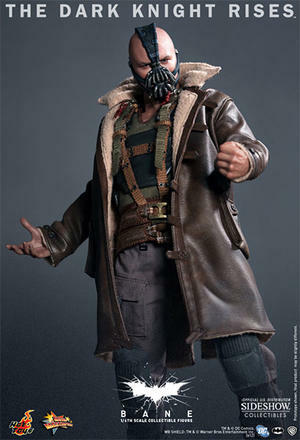 The Dark Knight Rises, the epic conclusion to filmmaker Christopher Nolan's Batman trilogy, debuts in theaters this week! 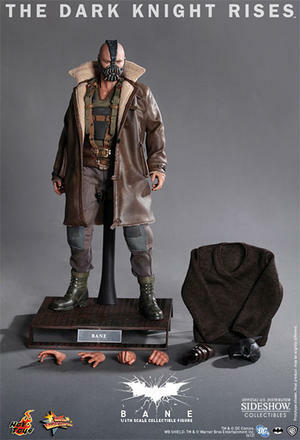 Celebrating the launch of this highly anticipated movie, Hot Toys are proud to present the Bane Sixth Scale Collectible Figure from this movie. 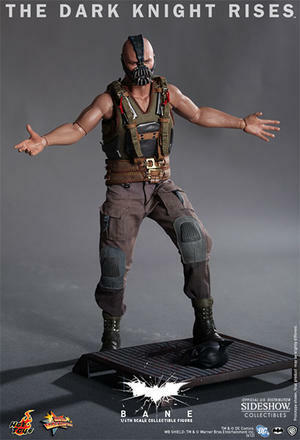 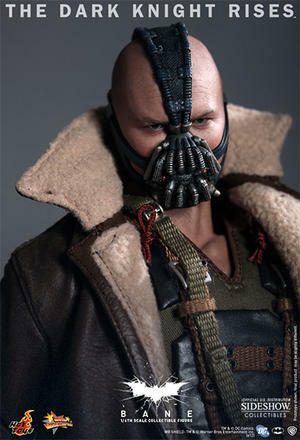 The Bane Sixth Scale Collectible Figure is highly detailed, specially crafted based on the image of Tom Hardy as Bane, highlighting the movie-accurate head sculpt with mask, detailed costume and accessories.